If you have rooted your phone, 70 % chances are that you are using a build made by CyanogenMod Team. Rooting a device with the CyanogenMod ROM has distinct advantage over a non rooted phone. First and foremost it lets you use the system processes which the native or stock ROMs don't offer. For eg you have a quad-core processor Android smart phone but chances are that your stock ROM may never use all the processors simultaneously thereby wasting awesome processing power. This is where the CyanogenMod ROM enters the field. The ROMs released by Team CyanogenMod let you use your smart phone to its full potential. The ROMs may come with different names like stable build or Nightlies builds but for the rooting process you have to use around 30 different processes which are a strict taboo to a non technical guy. The rooting process may be easy for the techno addicts out there but it so happens that not all Android users are very tech adept or understand the process involved in rooting a Android phone. Team CyanogenMod has itself given a beautiful example of Steve's mother wanting to use a CyanogenMod ROM rooted phone but may not be able to do so because of being technologically challenged. 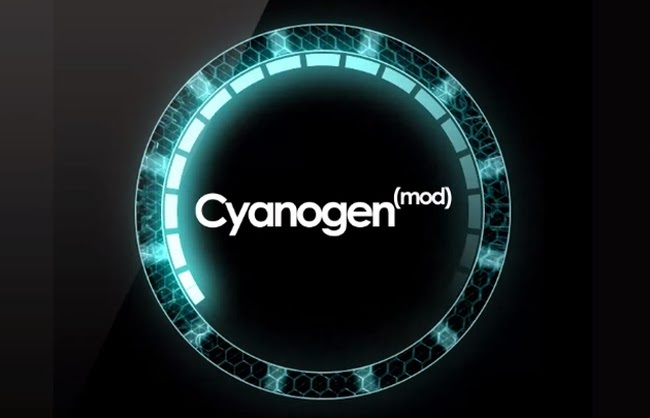 This is were the newly launched initiative by Team CyanogenMod kicks off. It will launch 2 new 'Pro' ROMs along with Installer packages. This means that the processes will remain the same but Steve's Mom now has to go to CyanogenMods webpage sign up with her own credentials (register afresh or use old login id) and download the ROM alongwith the Installer. "Steve’s mother doesn’t need root or to alter DPI’s. She needs something that will stay current, protected and work without having to configure thirty different settings. Those settings will still be there, she can enable root easily should she choose to, but its not required for her to enjoy her CM experience. Should she want to become a hacker, she can flash the Community Edition(the current CyanogenMod ROMs) and go to town!" The CyanogenMod page says that these Pro ROMs are targeted at those who are not comfortable with messing up their phones with technical mumbo jumbo but want the benefits of a CyanogenMod ROM. For installing the same you need to have a CyanogenMod username and password. The CM account will have additional benefits then just letting you install the Pro versions. The CM Account will also allow you to remotely wipe Android handset in case it is lost or stolen. It will also allow you to remotely locate your Android smart phone through Google maps just like the Google's newly Android Device Manager only much more. The CM account will also allow you to cross sync your devices as well as save your data securely online in the clouds. This may probably be the best thing that happened to Android since its own launch.